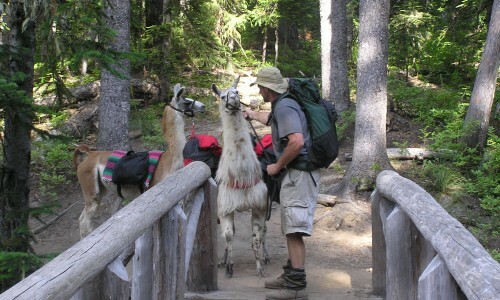 Llama Walker Llamas is owned and operated by Joe Staub. 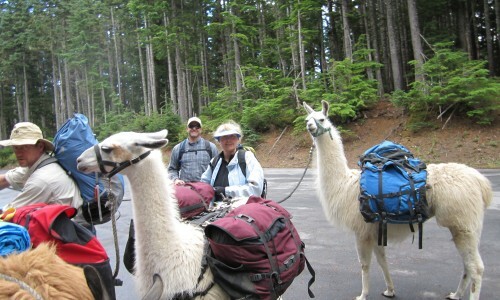 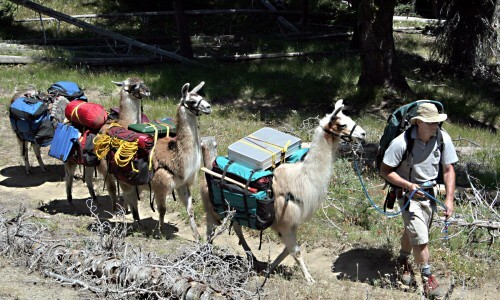 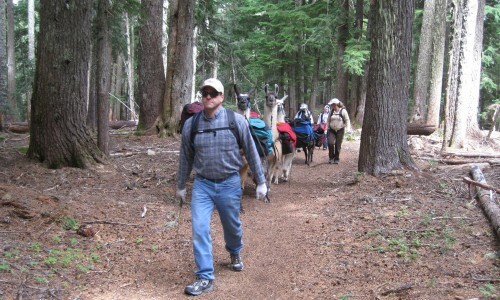 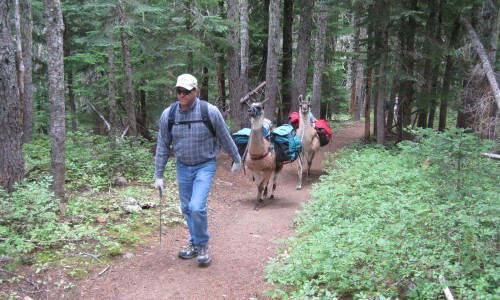 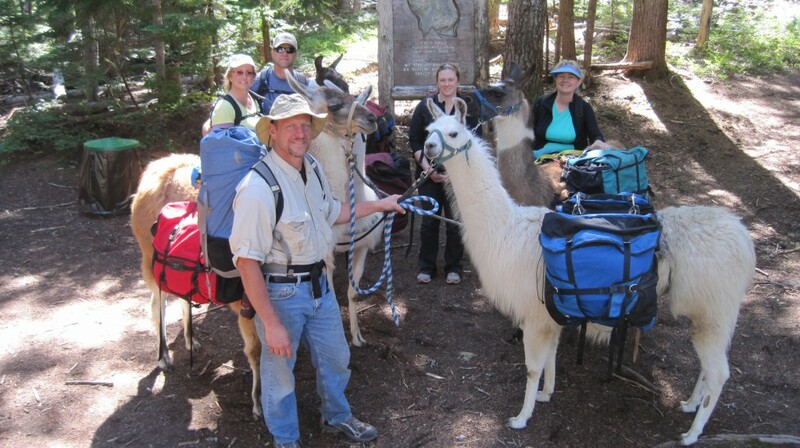 Joe started packing with one llama in 1996 and now he is breeding and producing his own Ccara herd of llamas. 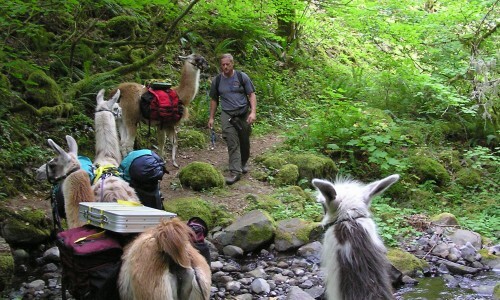 As of this writing, Joe trains and breeds his llamas on a 32 acre farm in Canby, Oregon. 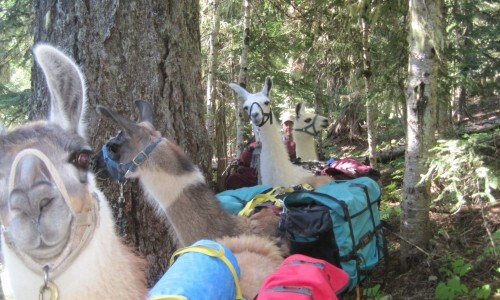 Currently, he has six llamas prepared for packing and 6 more waiting in the wings to come of age. 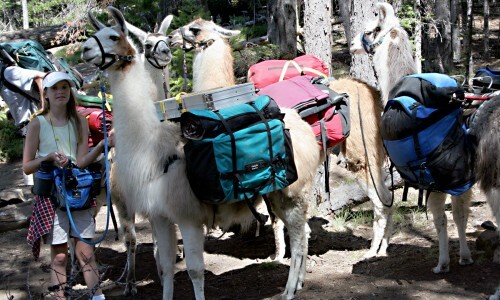 What Is A Ccara Llama? 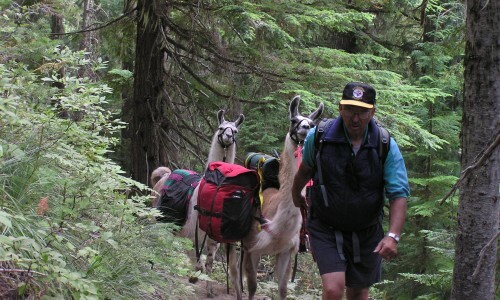 The term "Ccara LLama" refers to working llamas. 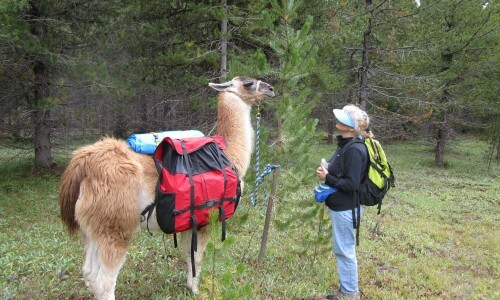 Not all llamas you find today are Ccara Llamas. 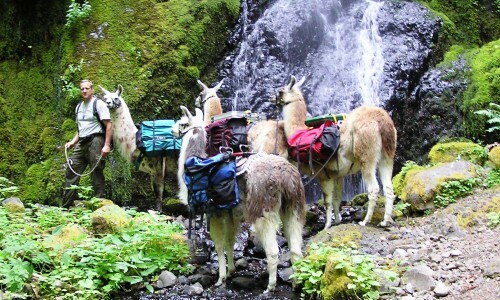 These llamas are the kind of llamas the old world Inca's bred to pack supplies and equipment around and over the Andean Mountains of South America. 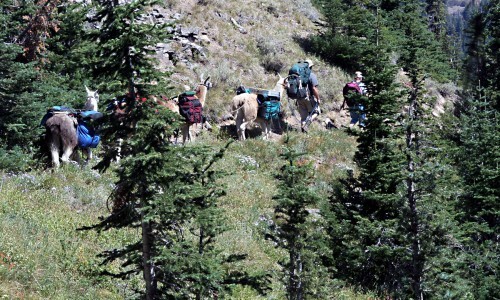 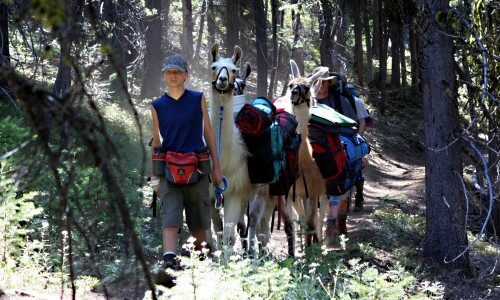 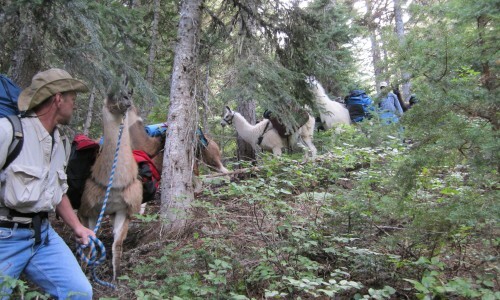 You can learn more about Ccara Llamas from the Ccara Llama Association web site (See Link below).